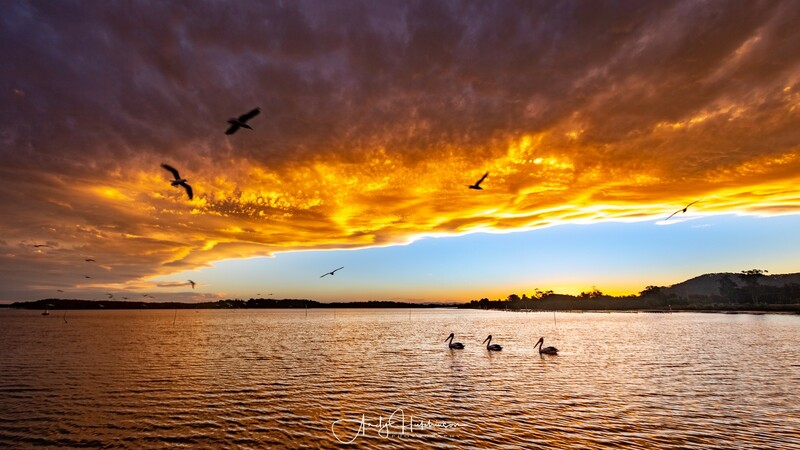 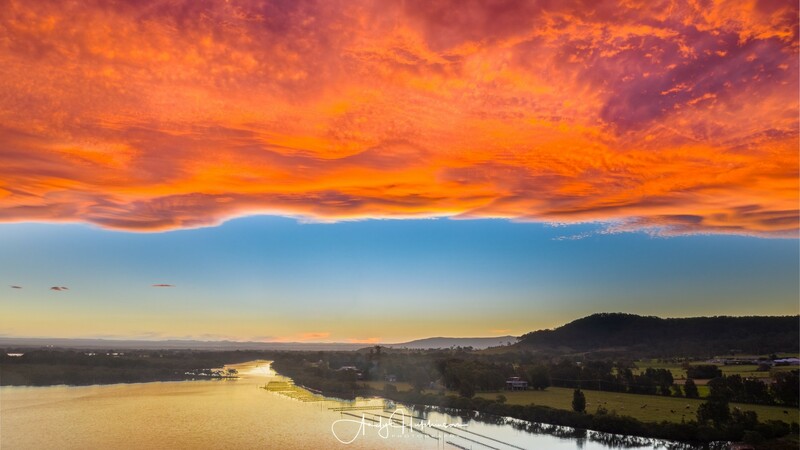 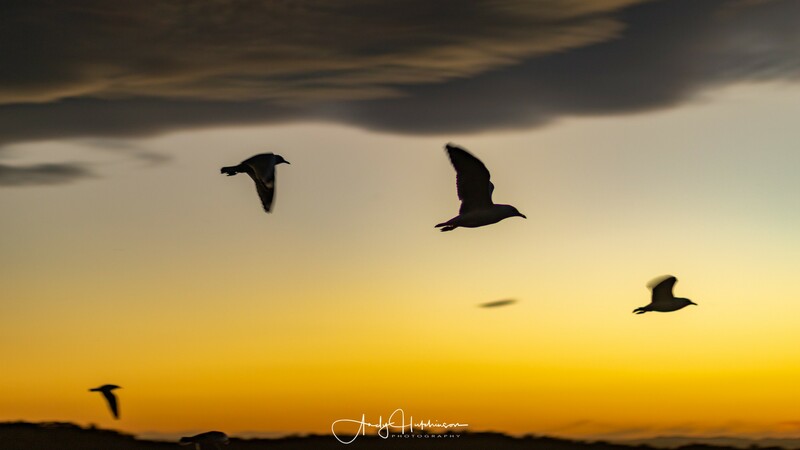 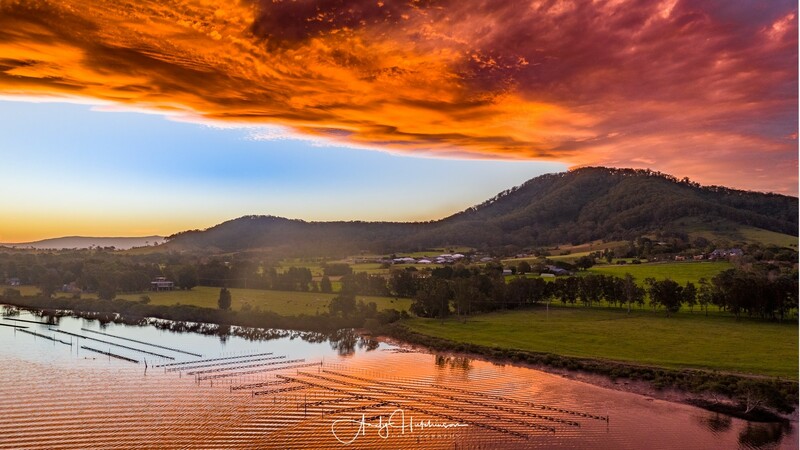 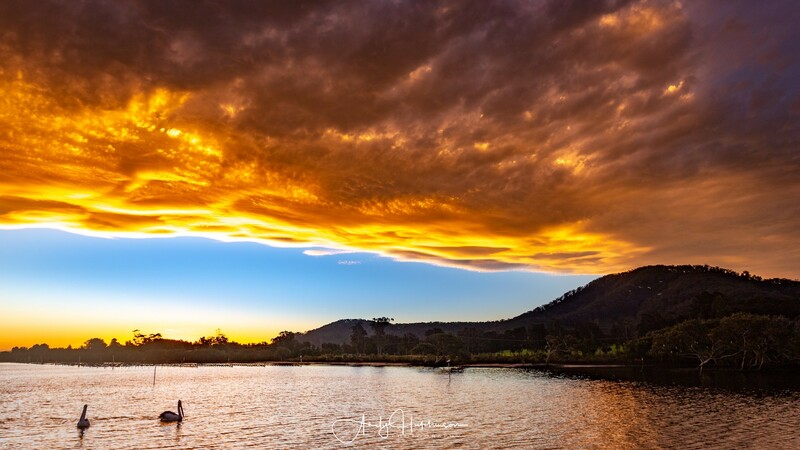 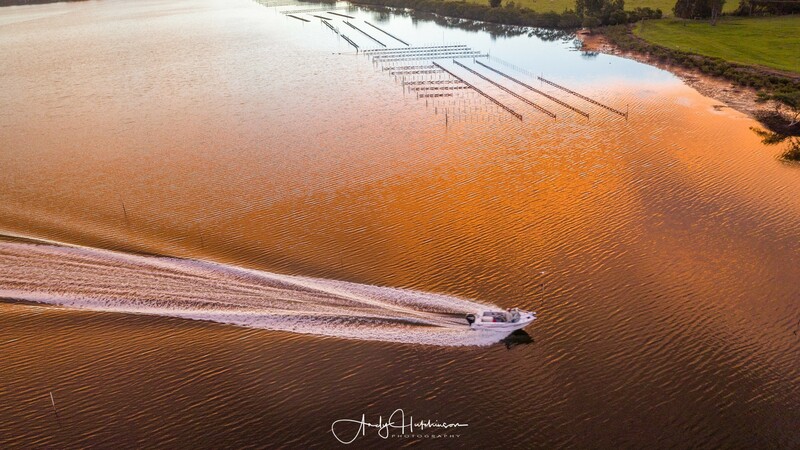 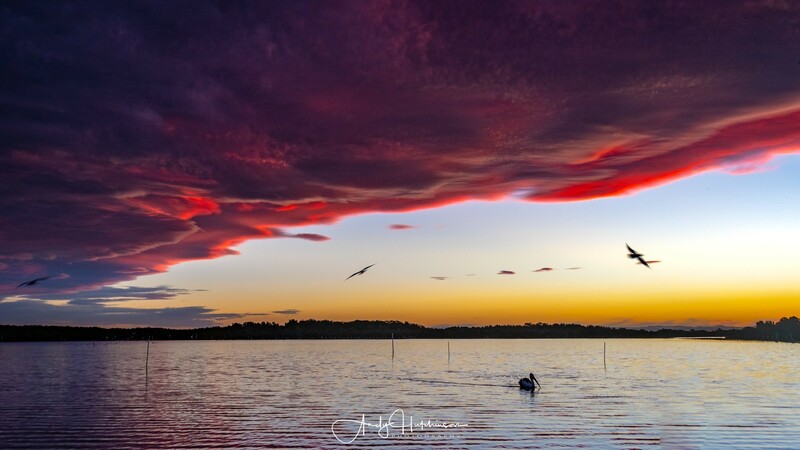 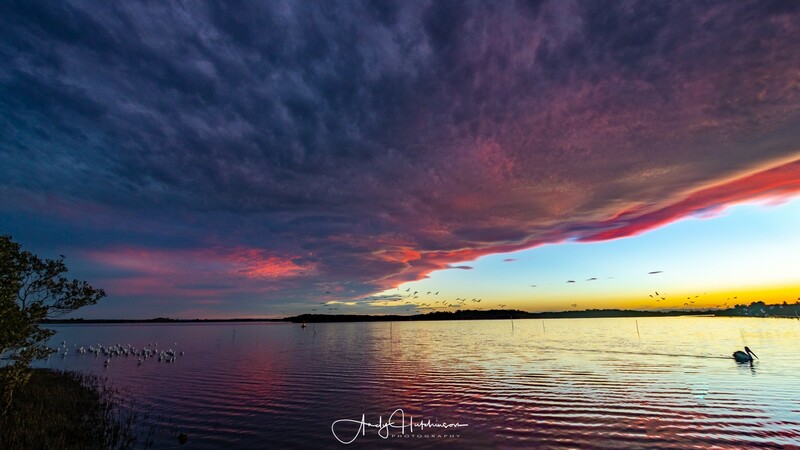 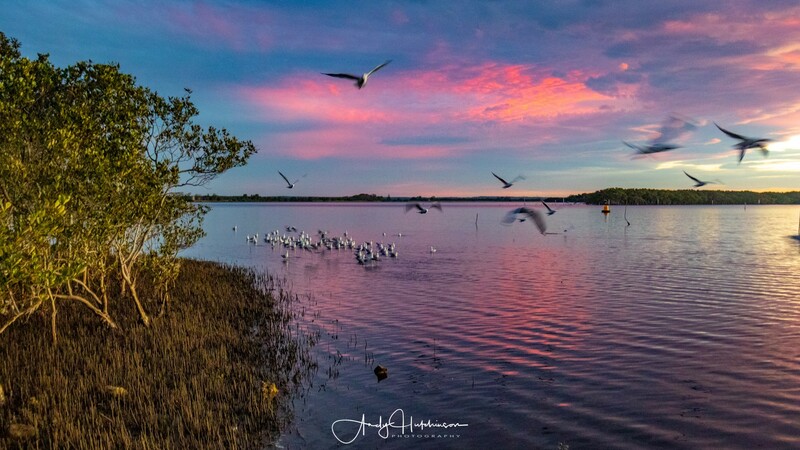 The Shoalhaven River is often a bustle of activity around sunset. 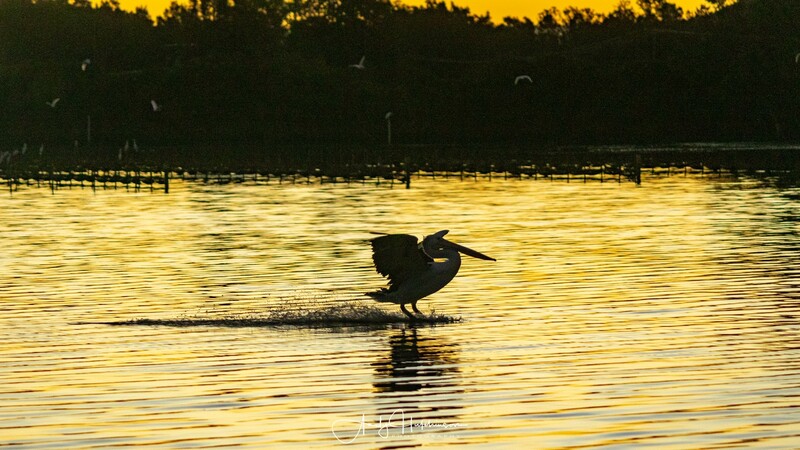 The fishing boats return from the river with the their catch and the pelicans and gulls wait expectantly at the fish cleaning table hanging for scraps. 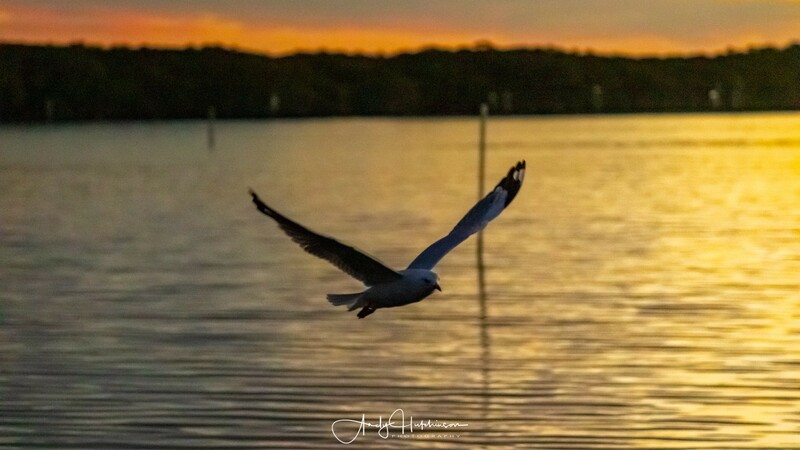 Then the boats are put on trailers and drive off and the birds settle down to roost and another day comes to an end on the river.